Welcome to the Club Hot Rod Forums. 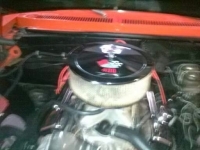 Advertise your Hot Rod for free! Looking for parts? Well maybe other Club Hot Rod members can help you out. Here's where you can talk shop all day long if you like. 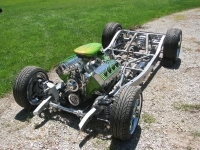 If you've got tech questions, engine, suspension, painting, etc, stop by and share! 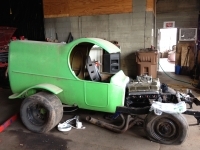 Show everyone your progress on your build! 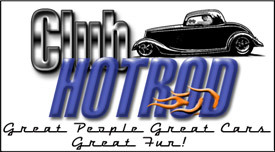 If you want to talk Hot Rods, then this is the best place for you to be! Enjoy! If you want to talk about drag racing, your quarter mile times, modifications, plans, etc...This is the place to let loose. This is where you'll talk engines. Specific models, or general questions, you'll learn something here. New members should stop by and tell us a little about themselves, their cars, dreams, etc. This is where you can organize, plan, and generate interest in your upcoming event. Drag races, car shows, cruises, etc. Large events have their own forum area. 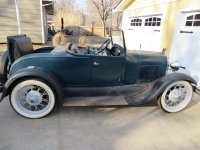 Hot Rod Kits, parts, etc. 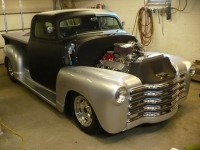 Established 1997 to provide a local Gig Harbor/Peninsula area car club for individuals and families who are interested in the sport of classic, collectable and special interest vehicles" of all types. Over 300 families in seven countries in the club.